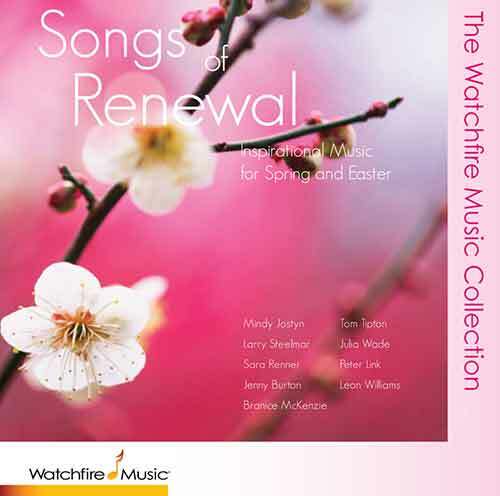 The second half of the CD we might call our Easter Suite. Here you can once again relive the last days on earth of this most amazing human being and also experience the exhilaration and hope of his resurrection through music. We’ve even given you a long moment for your own quiet contemplation of your own immortality as part of the listening and story process. In short, it’s really two CDs in one.